Google and Samsung are the biggest players in the Android world. 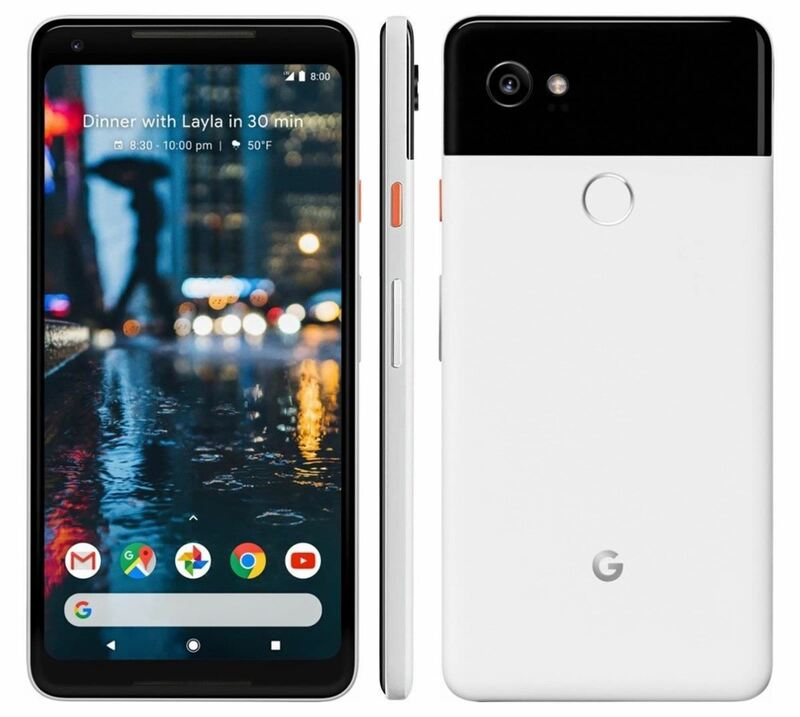 Despite a rocky launch, Google's Pixel 2 XL became one of the premier Android devices of 2017, headlined by fast performance and a pure version of Android. 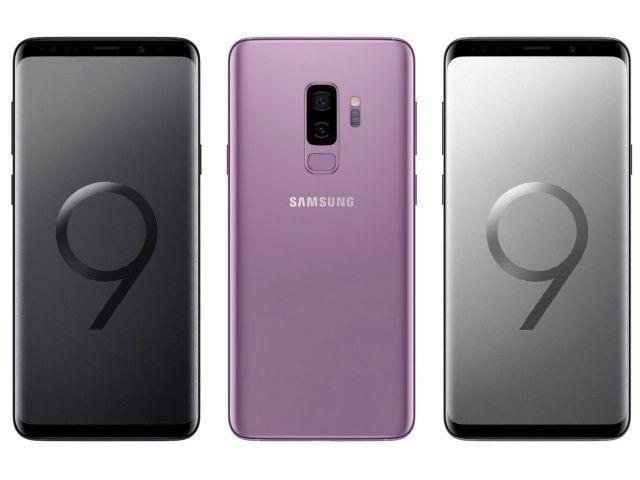 Still, many users prefer Samsung's offerings, and their Galaxy S9+ is poised to be the phone to beat in terms of specs. While the Galaxy S9+ is obviously a newer device, it's not a clear winner for Samsung here. Google made a phenomenal device in the Pixel 2 XL that can easily stand up against the Galaxy S9+. While it may lack all the bells and whistles of the S9+, it's a solid phone that will be supported for years to come. Let's see how the two devices compare on paper. Here more than ever with most Android comparisons, there's much more to this battle than the specs will let on. The way that Google and Samsung create their devices is polarizing, and users are likely to feel strongly about them one way or another. Still, it's useful to peruse the specs so you can see exactly what they have inside them. The Pixel 2 XL does two things exceedingly well: The software experience is phenomenal, and it's the first Android phone to receive each and every major OS upgrade. You won't find a snappier Android phone than the Pixel 2 XL, and that's probably its main selling point. The Pixel 2 XL already has Android 8.1, and Google has promised three full years of Android updates, meaning this phone will even get Android 10. Compare this to the Galaxy S8 that still doesn't even have Oreo. If this fact bothers you, shakes you to your core — then get a Pixel 2 XL and be happy about your blazing-fast updates. Samsung devices are known for having everything but the kitchen sink, and this one is no exception. As you can see from the spec sheet above, the S9+ has the speedy Snapdragon 845 inside it, more RAM, expandable storage, and a headphone jack. If you need your smartphone to be a physical tool, a Swiss Army Knife of features, then the Galaxy S9+ is your phone — even more so than the regular Galaxy S9. Its camera is also supposedly breathtaking, adding more utility to this impressive device. If you need your phone to do it all, then the Galaxy S9+ is the clear winner for you. The software experience and update schedule may leave something to be desired, but the features that the S9+ offers honestly justify the price tag. The Pixel 2 XL is lacking in some basic features like a headphone jack and wireless charging, and you should heavily consider if that's a deal-breaker for you. However, if you're concerned mostly with the software experience and getting timely updates to Android, then the Pixel 2 XL is the winner for you. You do sacrifice features and specs, but Google's Pixel line is the only place you can go for 100% pure Android on a fast update cycle. If you're not sure if you care about this, then you probably honestly don't (and that's okay). In all, the choice is yours alone. In terms of raw power, the Galaxy S9+ is the clear winner. Still, the Pixel 2 XL will still suit the needs of a certain type of person — and you know exactly who you are.